he 15th China（Guangzhou）international furniture exposition was hold in Pazhou exhibition of China commodities export fair in March,2005. 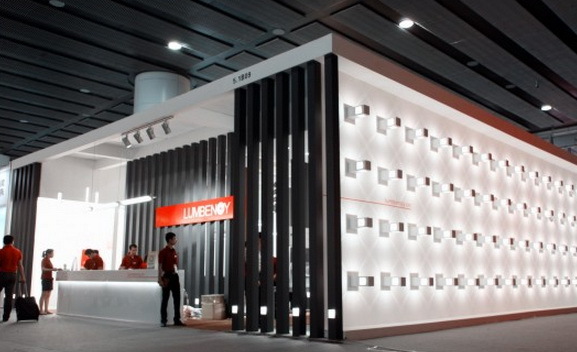 Lambency undertook the exhibition lighting projects of famous brands such as Sheng’ao, Yuan fang. 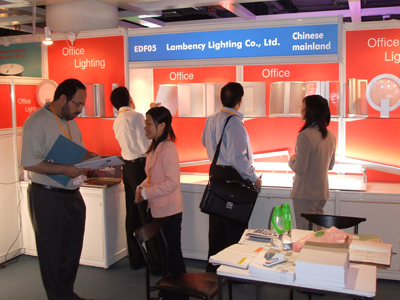 During October 28th to 31th, 2007, Lambency lighting Co. Ltd. will be present at the 2007 Hong Kong international lighting exhibition, which will be held in the exhibition centre of Hong Kong. The booth No. is 3N01. On January 27th 2007,Lambency joined TsingHua University lighting laboratory formal inaugurate ceremony that hold by peking Tsinghua design academe with guangzhou YangGuang culture broadcast Co. Ltd.
On July.14, there was an outdoor activity for LUMBENCY staff--Lichee enjoyment. During the 6th to 9th in July,2005 Lambency attended the building decorative show hold in Pazhou exhibition of Guangzhou fair. The 15th China（Guangzhou）international furniture exposition was hold in Pazhou exhibition of China commodities export fair in March,2005. 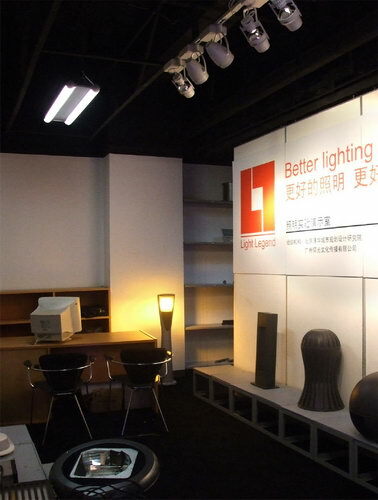 Lambency undertook the exhibition lighting projects of famous brands such as Sheng’ao, Yuan fang. 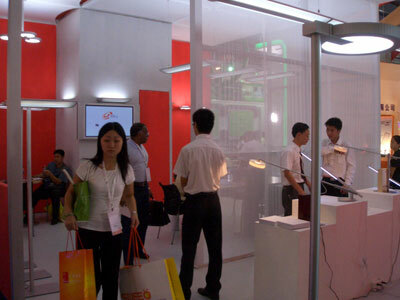 In June, 2005 Lambency was absent from the Guangzhou international lighting & building electric technique exhibition.The picture showing. 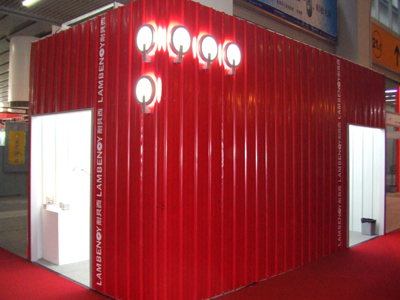 On March 27th to 30th in 2006, Lambency joined in the 17th Guangzhou international furniture exposition of China hold by Pazhou exhibition hall of Guangzhou fair. 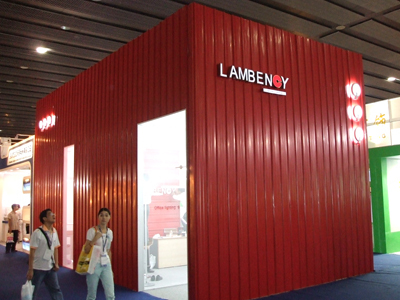 On July 6th to 9th 2006, Lambency was absent from the 8th China (Guangzhou) international building decoration exposition of 2006 hold in Guangzhou international exhibition centre. 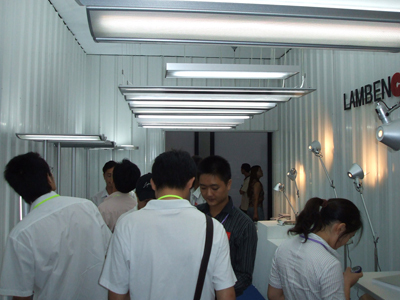 During the June 8th to 11th, 2006 Lambency was absent from the 2006 Guangzhou international lighting&building electric technique exhibition also hold in Pazhou exhibition hall of Guangzhou fair.